With spring just around the corner, now is the time to start looking for fresh inspiring Spring ideas for projects, gardening, recipes and more. My life has been a little crazy busy the past week. If you follow me on Instagram, you may know that I celebrated a big birthday last friday, and my family had me celebrating for about 5 days, from shopping, lunches and massages to a surprise party that blew me away! I’ve eaten my weight in cakes, cookies and other goodies! Then on tuesday we bought a house!…..actually it’s the house we’ve been renting for the last year and a half, but it’s our first house purchase, after nearly 29 years of marriage. So exciting!! oh, then there was the trip to the dentist for some jaw pain, which he thinks may be stress related (clenching) imagine that, I haven’t had a lot going on or anything! lol Any way, that’s why there was such an unexpected lack of posting here in the last week. – more on some of fun soon. But for now, I’ve been totally enjoying the spring like weather we’ve been having here in St. Louis — 60’s and even mid 70’s yesterday!! nice!! It’s got me itching for fresh spring projects and spring cleaning and organizing. 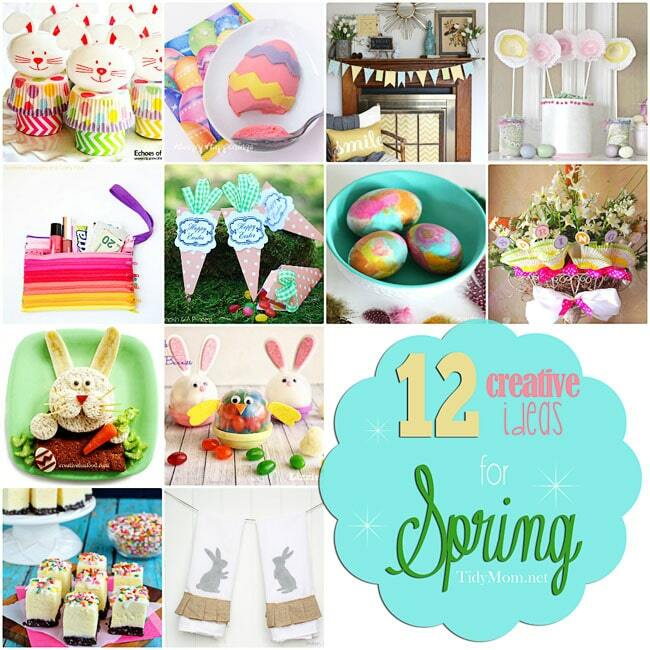 Last week’s I’m Lovin’ It party was full of some fabulous Fresh Inspiring Spring Ideas. From decorating to gardening and front porch ideas to mouth watering recipes…….. 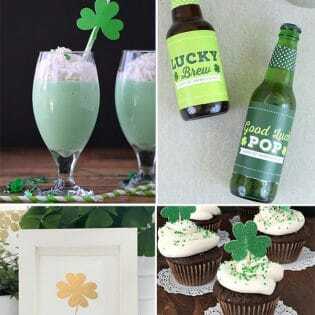 I love looking thru all the great ideas linked up every week to the I’m Lovin’ It linky party. If you are new here, WELCOME!! This is week 248 ( 5 years now!!) where I host a linky party to celebrate things that makes us happy….things we are loving! I’m so excited you’ve take the time to stop by and share some of your awesomeness with us! 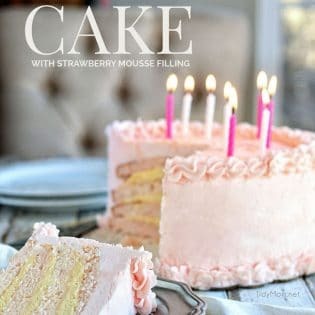 While you’re here, take a look at a few of my favorites that linked up to last week’s party then scroll down to this week’s party and share what YOU’VE been up to this week. *All photos submitted to the I’m Lovin It linky party, grant the rights to display their photo on this website. TidyMom is not responsible for stolen images or the mis-use by others who have found your image through TidyMom.net. Pingback: Our Debt-Free Journey - Thrifty Girl. Big Dreams. Hi Cheryl – thanks so much for hosting! Happy Friday and please have a fabulous weekend! Thanks for hosting a fun party! It would be great if you joined us this week for Funtastic Friday. Hope to see you there. Congrats on the house purchase!! Sounds like you had a great time celebrating your birthday, too. Thanks for the link love. Happy Sunday!